Tired of all the hassle of trying to keep mice alive to just feed your pet reptiles or other exotic pets? Plus you have to constantly go out your way and spend both your time and money at expensive pet stores where they sell live prey at retail prices. Wondering what are the alternatives to live mice? 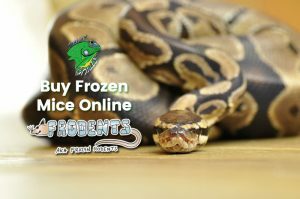 Well Strictly Reptiles has you covered, it is the best place where to buy frozen mice or as they are better known as Frodents. You might be asking now why is Strictly Reptiles the finest place where to buy frozen mice for your pets needs, that is because everyone here at Strictly Reptiles are avid animal lovers themselves and ensure only the highest quality and healthiest mice for your pet. 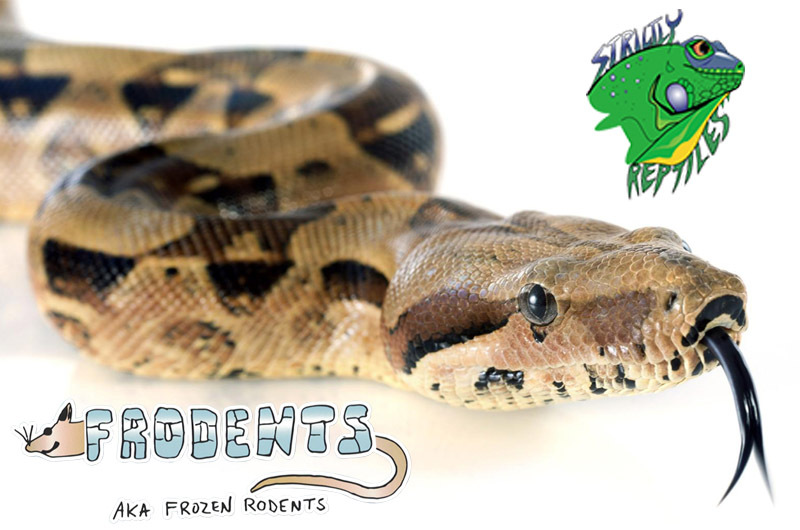 Strictly Reptiles raises all of our frozen mice in a USDA licensed facility ensuring we meet all their strict procedures and guidelines. The facility provides a steady stream of fresh air, clean water for drinking, dry bedding that is sanitary, and high quality nutritious food. All the mice are humanely euthanized and flash frozen, then they are packaged and sent directly to your door. When it comes to finding where to buy frozen mice one of the biggest benefits of using Strictly Reptiles is the fact you are saving your wallet a ton of greenbacks. Since Strictly Reptiles breeds all the mice in house we are able to provide them at the lowest possible price directly to you. There are a wide range of different species of animals that feed on mice not just reptiles. The wide variety of different pets that feed on mice include: spiders, birds of prey, predator mammals, snakes, and much more. One of the major reasons that mice are the main staple of so many different predator animal diets is that they are found in almost every single habit and continent on earth. In addition, they multiply at a rapid pace for instance mice are sexually mature only after 50 days after being born and the period from conception to birth is a mere 20 days. Thus since mice have huge populations they make the perfect prey of choice for many different predators. Strictly Reptiles has a wide range of different order sizes for you to choose from. If you are looking for more than just where to buy frozen mice perhaps you’re looking to get a new pet. 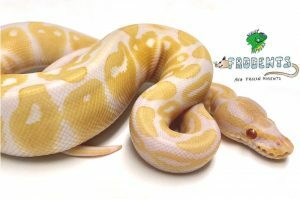 Strictly Reptiles breeds an immense variety of different species of snakes, lizards, amphibians, frogs, turtles, tortoises, spiders, scorpions, and invertebrates. We have over thirty years of experience and treat all of the animals we breed compassionately as if they were our own. To contact us just send us an email to sreptiles@aol.com or give us a call at 957-967-8310 we will respond to your message immediately during business hours. Follow us on Facebook for the latest deals.